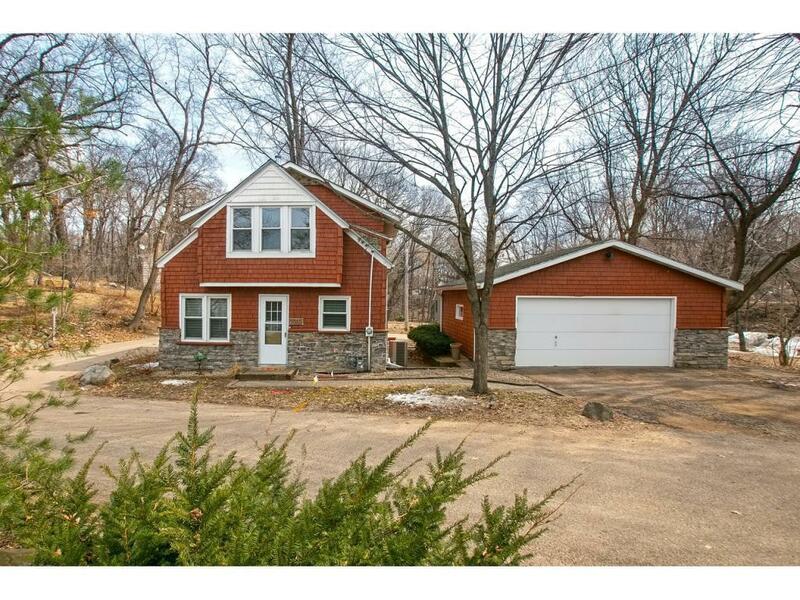 Charming cottage in a high demand location with views of St. Albans Bay on Lake Minnetonka! Within walking distance to downtown Excelsior, this home features an open flow floor plan with granite counter top eat in kitchen, custom pantry, fresh paint throughout, a private patio, ample storage in the basement, and an over-sized two car garage. Upper level boasts a spacious owners suite with vaulted ceilings, walk in closet, updated bath with slate shower and flooring. See supplements for extensive list of updates completed.